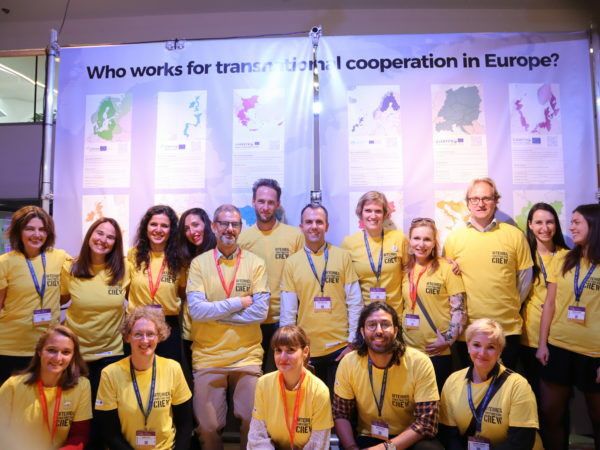 An energetic team of people coming from all transnational programmes and from some of their funded projects informed more than 6 000 participants about why transnational cooperation is so important to build a stronger and better Europe. 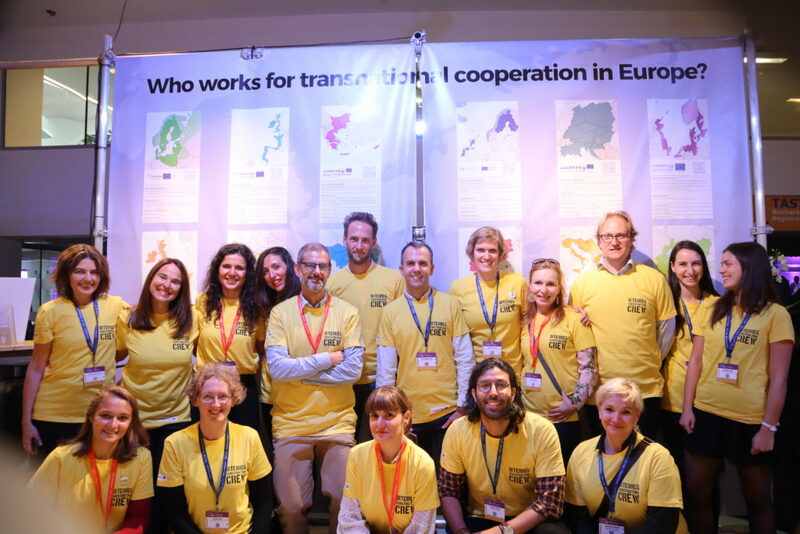 In an Ideas Lab, Transnational programmes brainstormed with practitioners and policy makers about the future shape of transnational cooperation. 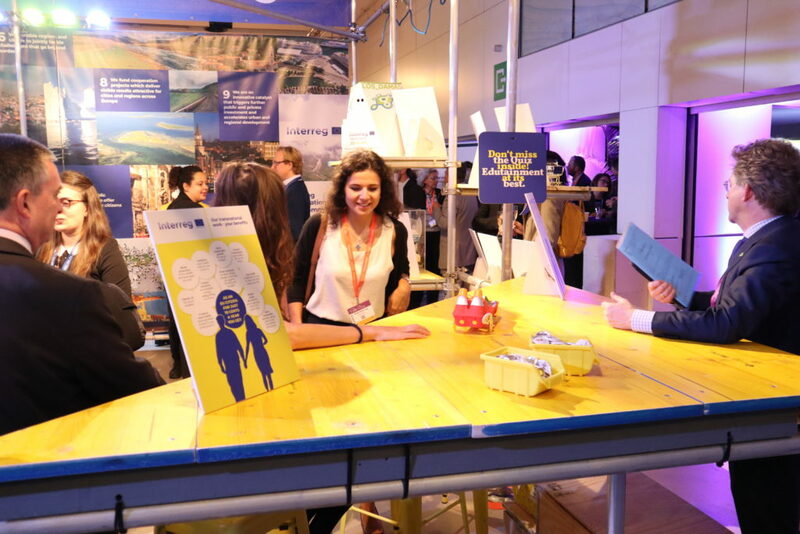 The niche and added value of transnational cooperation was presented on 10 October and the audience had an opportunity to actively contribute to the discussion by sharing their ideas. 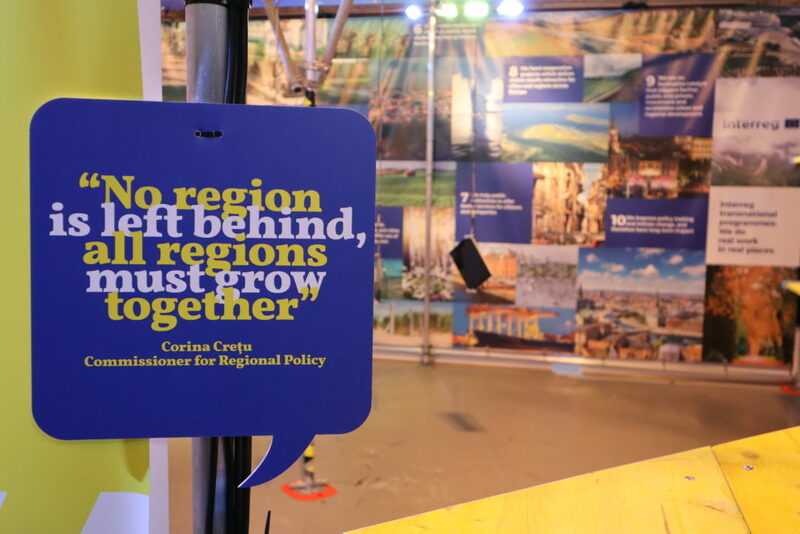 Outcomes of this session will feed into the policy debate on the future shape of transnational cooperation. 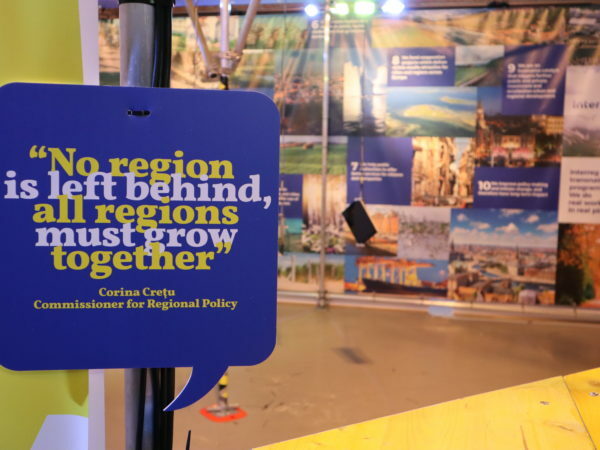 The conclusions of this workshop are nicely encapsulated in this one-page report. 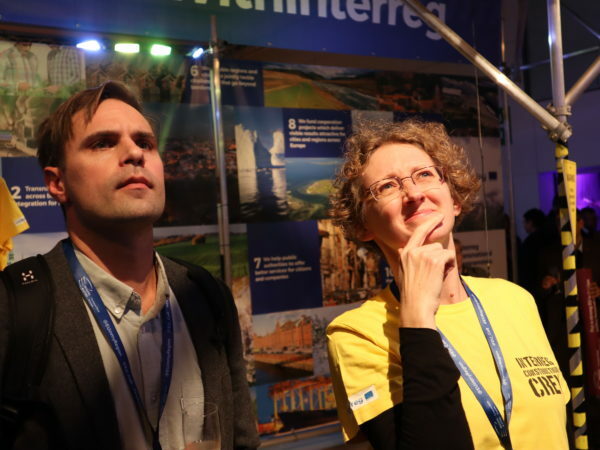 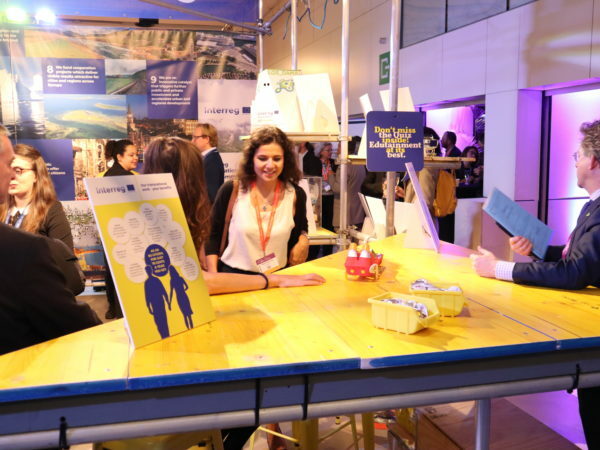 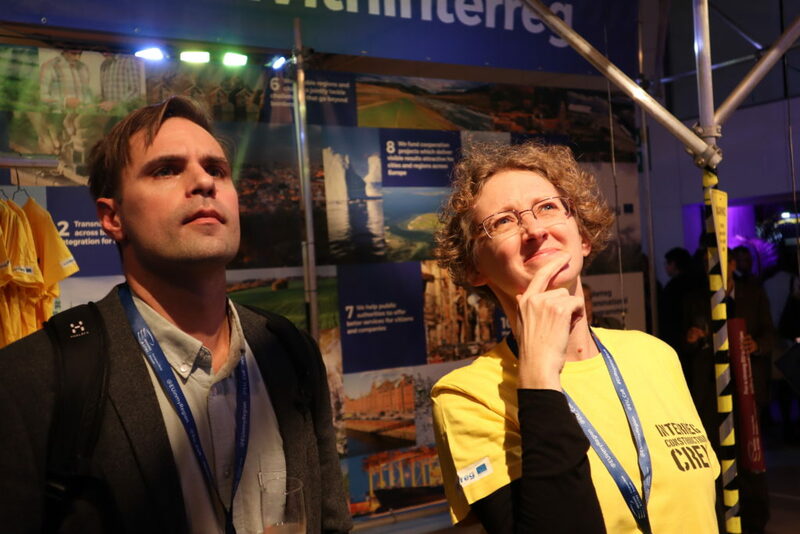 Throughout the whole week the transnational programmes also welcomed visitors at their #MadewithInterreg stand, where staff from programmes and projects took them on a journey into European transnational cooperation. 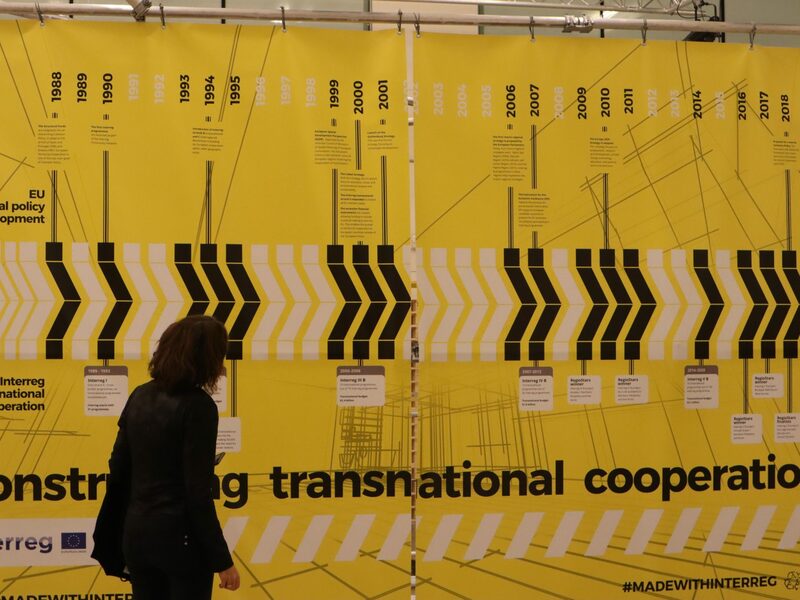 The joint exhibition featured 10 things to know about Transnational Cooperation.